I don&apos;t know about you, but I get so tired of having lunch at the same places every day. I need something different than the daily grind of drive-thru windows and fast food. So today, I decided to take a friend&apos;s advice and try somewhere different; a place that I was told had heart and soul. Soul food that is! Cafe 209 on the River cannot be beat. They have authentic, southern style dishes that are made fresh to order, no fast food found here! I started out by ordering a glass of sweet tea. 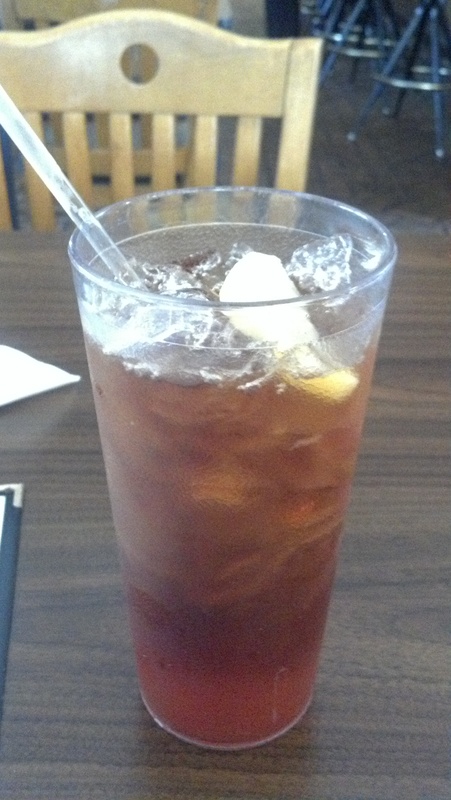 While sipping on my sweet tea and scanning the menu of delicious choices I realized that this was the best sweet tea I’d ever had! It was sweet, ice cold and the perfect strength. It was amazing, but be careful, a little addictive as well! Among all the delicious choices of fried or baked chicken, fried fish, meatloaf, smothered or fried pork chops the choice was a difficult one. I decided to try the fried pork chops, and I was blown away. It was a large, boneless pork chop with just the right amount of breading. With my meal I was able to choose two sides among the choices of fried okra, mac-n-cheese, collard green, candied yams, lima beans. rice and gravy and more. 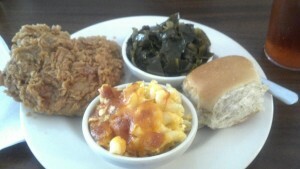 I chose the mac-n-cheese and the collard green, both scrumptious! 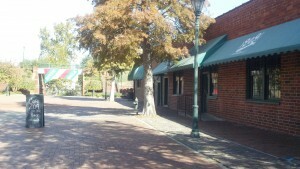 If you have not tried Cafe 209 by the River yet, I highly recommend it. It is affordable - you can eat a daily special and also order a drink for under $10. 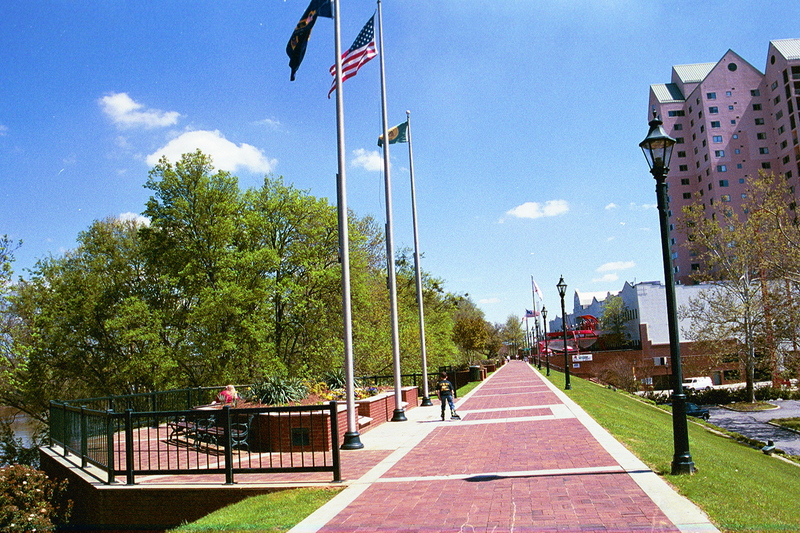 They also have indoor and outdoor seating by Augusta&apos;s beautiful Riverwalk!